Mshoza Opens Up About Her Own Struggles With Alcohol! Mshoza recently tweeted that she wanted to have a sit down with Babes Wodumo and Zahara following their recent publicized troubles. This is probably because Mshoza has been around for a while and most importantly has gone through it all. 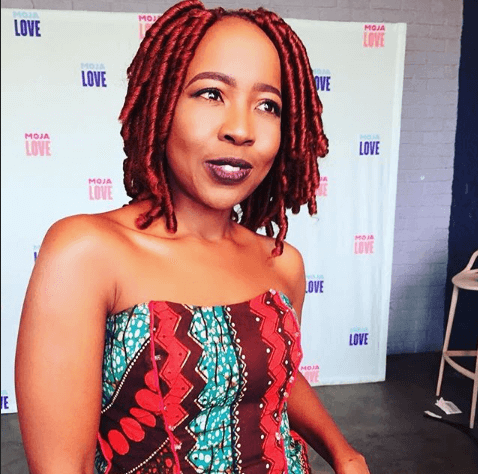 The singer recently opened up about her own struggle with alcohol after Lebo Mathosa’s death saying she didn’t care about her future. Mshoza added that before she knew it, she had to have tons of alcohol in her house and lots of people, all the time. She didn’t want to be alone and we would drink all the time. She admitted that it was her ex husband who made her see that she had alcohol problems. And now she wants the younger stars to know they are not alone. “It got so bad… to a point where I would have R500 and no electricity and I would choose to buy alcohol with that money and drink in the dark rather than be ‘stressed’ the whole day. I would wake up and only think of alcohol. My day wouldn’t seem exciting until there was a plan in place that involved drinking alcohol,” she told TshisaLIVE. 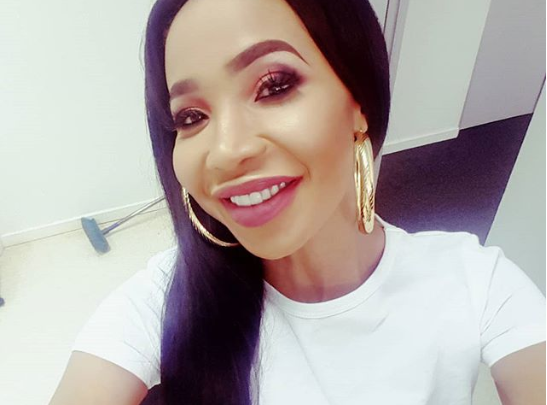 “Honestly, I only realised what was happening after I got married to Jacob, because he was strict and would ask me, ‘why are you just drinking randomly?’ He made me realise that I had not dealt with a lot of things – like Lebo’s death and many other things – and told me to confront that instead of always drinking,” Mshoza added.